We have just landed one of the world’s great value wines. 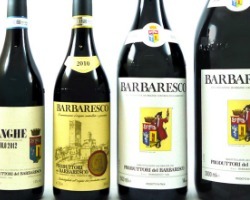 Produttori del Barbaresco is a renowned cooperative with 56 producers and more than 100 hectares of vineyards. Usually dedicated to single crus, in 2010 they decided not to bottle and define their single vineyards. 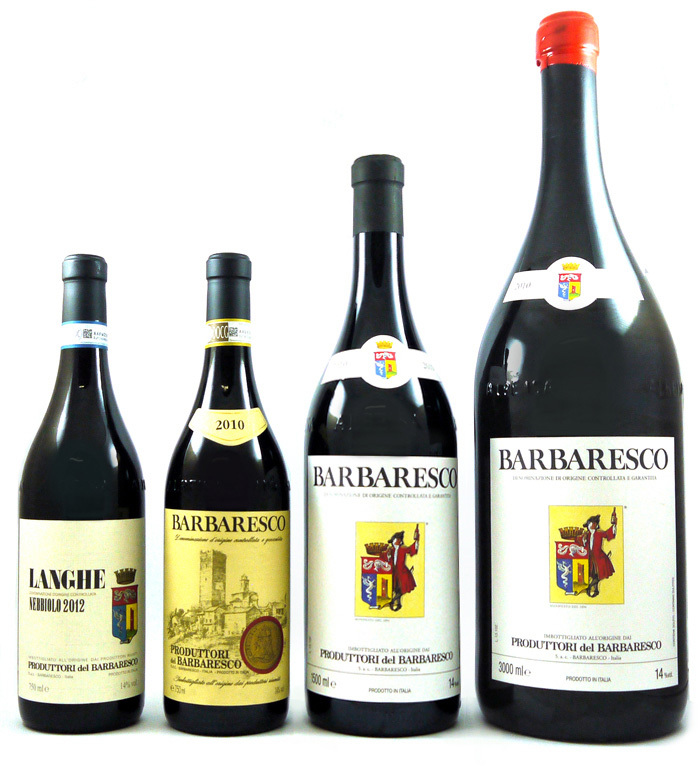 Instead, their 2010 Barbaresco DOC is a real step-up in quality, containing the likes of great crus such as Asili, Rabaja and Montefico to name a few. 2010 is a benchmark, classic Piedmont vintage where full ripeness and fine acidity were achieved. The Produttori wines are traditionally made, spending 3-5 weeks macerating on the skins before being aged in old botti for up to 3 years. 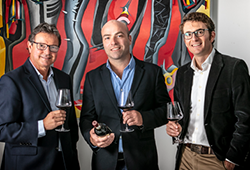 What impresses us most about the Langhe and Barbaresco is their purity of fruit combined with elegance, powerful tannins and sumptuousness. 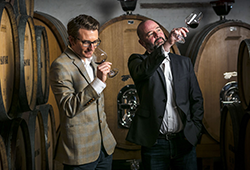 These are long-ageing wines that completely over-deliver and are amust-have for every cellar. See a video about the Produttori 2010 vintage on Jamessuckling.com. For those interested in the 2009 single-vineyard Reservas, we have limited availability here. As always, free delivery on orders over R1,500 (main centres only). If you need any assistance, call us on 021 448 4105 (CT) or 011 027 9463 (JHB). View delivery charges. 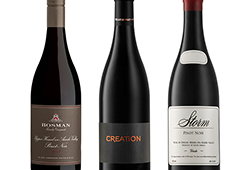 Email Roland@winecellar.co.za or place your order online.